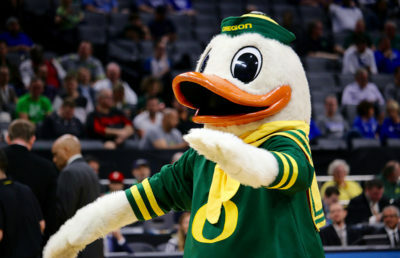 As UC Berkeley students spend countless hours in campus libraries or at home studying for upcoming finals during dead week, the Cal basketball team has failed to show any kind of life after two blowout losses to Bay Area rivals as they sit at 2-5 before meeting the San Diego State Aztecs this Saturday at Haas Pavilion. 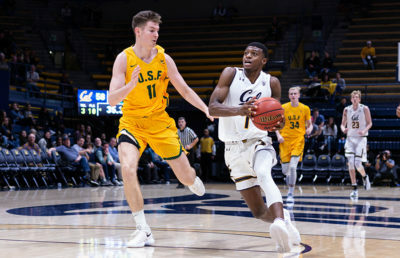 After barely holding on for a win against Santa Clara on Nov. 26, the Bears were outmatched in their meetings with two other West Coast Conference opponents in Saint Mary’s and the University of San Francisco. They lost the previous two games by a combined total of 32 points while piling up more turnovers (20) than assists (18) and being outrebounded by a margin of 17, including giving up an embarrassing 12 offensive rebounds to USF. They also lost to a guy named Jimbo. Let that sink in. San Diego State sits at 5-3 with one of those losses coming at the hands of Duke, so really, they’ve only lost two games to legitimate college teams because the Blue Devils might as well be the 31st NBA franchise at this rate. The team has gone down to the wire to beat a solid Xavier squad but suffered bad losses to Iowa State and another WCC team, the University of San Diego. Nevertheless, the Aztecs have a talented side, fielding the top-ranked defense in the Mountain West Conference and weapons such as Jalen McDaniels and Devin Watson who will give the Bears all they can handle. 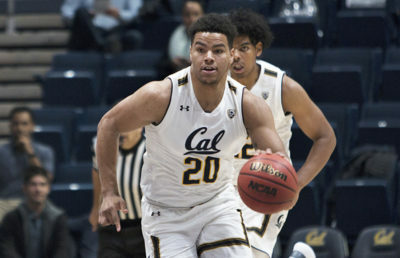 After facing two talented point guards in their last two games, Jordan Ford of Saint Mary’s and Frankie Ferrari of USF, Cal will have to try to contain another explosive floor general in Watson, who is currently the Aztecs leading scorer, averaging 17 points per game on 47 percent shooting, including 42 percent from beyond the arc to go along with 4.5 assists. McDaniels, on the other hand, provides a challenge that the Bears have yet to face so far this season. A bouncy, agile athlete in the frame of a lanky 6’9’’ body, McDaniels is the kind of big man who will likely give the undersized Bears fits. The sophomore returned to San Diego after declaring for the NBA draft last year before withdrawing at the last minute. Sports Illustrated projects him to be a first-round draft pick, and he is ranked as the 21st-best prospect by Bleacher Report. He has yet to score under double digits this season and is currently averaging 14 points and eight rebounds per game while maintaining a player efficiency rating of 18.3. In other words, McDaniels has the potential to torture the Bears’ undersized front line, even if Cal decides to deploy the 7’3’’ Connor Vanover. Matt Mitchell (13 points per game) and Jordan Schakel (46 percent 3-point shooting) are two other Aztecs to keep an eye on. The good news for the Bears is that the Aztecs haven’t been the most efficient team this season, as they’ve averaged nearly as many turnovers (13) as assists (14) and are only attempting eight 3-pointers per game, a welcome reprieve from the perimeter-heavy strategies of USF and Saint Mary’s. 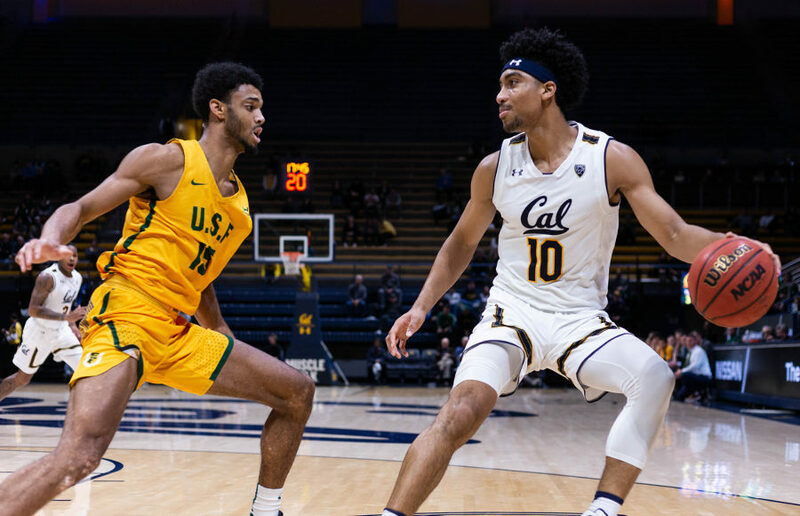 Speaking of 3-point shooting, Cal currently leads the Pac-12 in shooting from beyond the arc with a teamwide average of 40 percent thanks in part to Matt Bradley, who has the second-highest percentage in the conference (65 percent), and Darius McNeill (39 percent). Now, the Bears have attempted the fewest 3-pointers in the Pac-12, but perhaps Wyking Jones will begin emphasizing more perimeter shooting starting this Saturday night, given the team’s apparent success in that phase of the game. Rory O’Toole covers men’s basketball. Contact him at [email protected].